Ken Weatherwax -- who played Pugsley on "The Addams Family" TV show -- died at his home Sunday in California after having a heart attack. Weatherwax's family tells TMZ there will be 2 funerals -- one for the family, and one for his fans. The actor stuck with the Pugsley role over the years ... long after the original TV show went off the air in 1966. 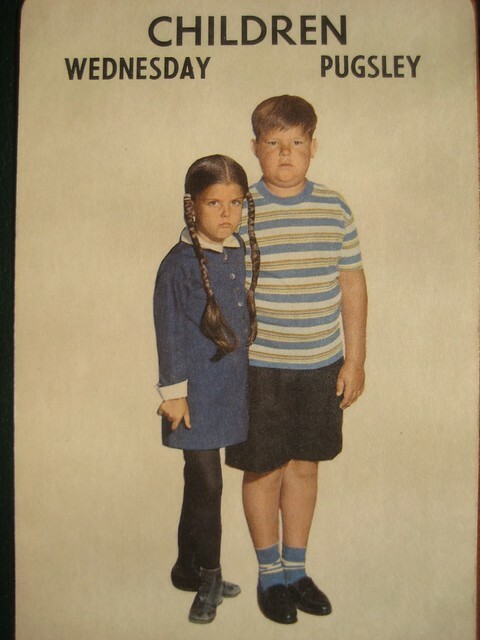 He was the voice of Pugsley in a '70s version -- and played Pugsley Sr. in an 'Addams' TV movie. He eventually started working behind the scenes as a grip and set builder -- but he still made appearances at fan conventions.